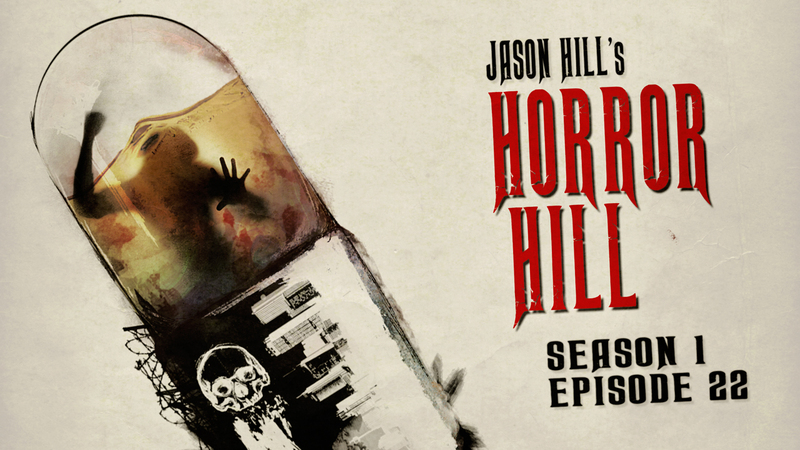 Welcome to Season 1, Episode 22 of Horror Hill, starring Jason Hill. If darkness is what you’re after, seek no more, your search is through. 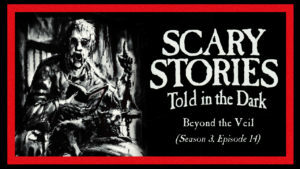 You haven’t found the darkness… the darkness has found you. Excellent monster. I wish a bit more was explained in the end but I saw the drop off coming. Great story overall! When can we expect more “Horror Hill”? I need my Jason Hill fix ASAP. Jason and we are discussing timeframes at the moment.